Bayegun Oluwatoyin, popularly known as Woli Arole, is one of the comedians we are currently looking up to, to bring the new change we so glamour for in the comedy industry. 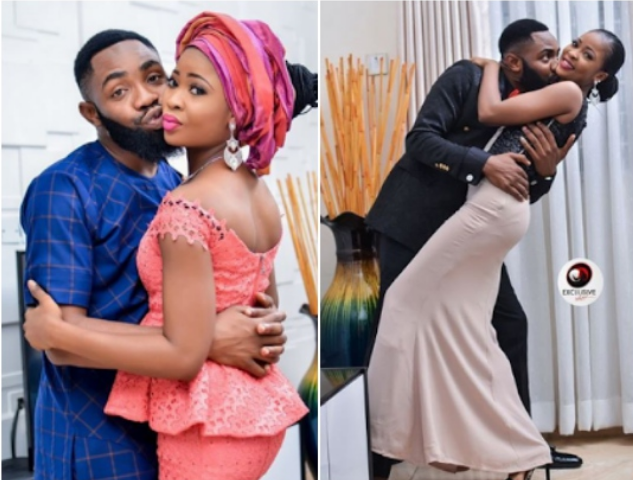 His choice of comedy which is usually in a prophetic disguise is what sets him apart from his counterparts. 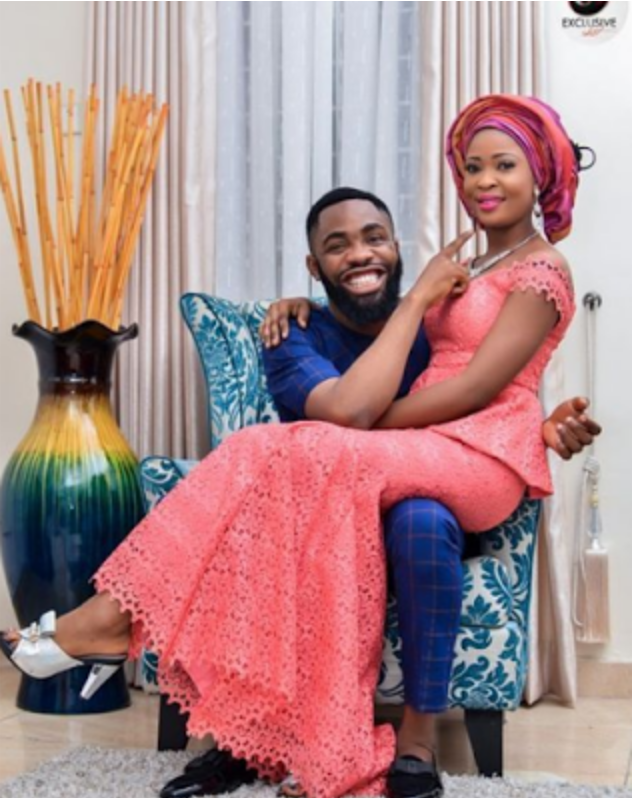 Woli Arole who is set to wed his fiancee, Toyin any moment from now has shared their pre-wedding photos online and we can’t really wait for them to tie their knot. See more photos after the cut below..